Alli Cherry took a tour of our shop! Follow her on Instagram and YouTube, or read her inspirational blog! Jamie Kate visited our shop and talked to BYOLB founder, Julie Darrell, about simple zero waste swaps! Follow her on Instagram and YouTube, or read her blog! In the second half of the show, Claudia Shambaugh talked with BYOLB founder, Julie Darrell, about easy solutions for avoiding waste. 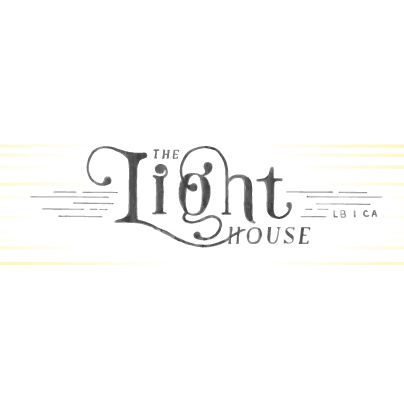 Lauren Jones from Light House Long Beach interviewed us about BYO'ing and how it applies to the busy mom life.